In recent years, the human resource function in any organization has undergone many changes, from the recruitment processes to employee retention efforts and performance management systems. Most management teams have found and continue to find ways to make human resource acquisition, retention and development more convenient for both the job applicant and employer as seen in some of the latest trends in recruitment such as chatbots, AI, and machine learning which are examples cited by Jake Go, CEO and co-founder of pioneering recruitment firm Springboard Philippines. Springboard is a company that aims to bridge the gap between the employer and job seeker, to be the launchpad for careers and company growth. 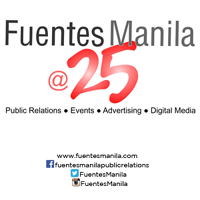 The firm is organizer of the upcoming Wake Up Manila, a unique job convention with the purpose of strategically matching the right job candidates and companies. Recruitment’s screening process alone has significantly improved through technological advances such as automated systems that are starting to imitate Google’s way of tailor fitting ads using a person’s user data to learn that person’s interests and needs. Most also use systems that narrow job candidates by using specific keyword searches that allow HR managers to scan resumes in a matter of seconds. Some of these tools include Entelo and TalentBin, which both use artificial intelligence to search for and pick the best fit among the candidates online. Job portals and job fairs now provide job seekers and companies a more convenient way of interacting through digital platforms. According to the CEO of a software company in the USA, “Savvy candidates will evaluate company brands before applying to or accepting a job, much in the same way they evaluate consumer brands when shopping.” Interviews meanwhile can even be done through phone and video calls, allowing job applicants to be interviewed at the comfort of their own homes. With social media sites like Facebook and Glassdoor, applicants now have access to the company backdoor that allows them to get a glimpse of its environment, culture, and other factors they may be looking for. Although technology has been beneficial to the recruitment process, Springboard co-founder Jake Go believes that no robot can replace human connection. “This somewhat idealistic view that we apply in our screening process is what made us successful in our work. We connect with every single one of our candidates, every single one of our clients. We treat them as friends, as people, and it worked,” said Mr. Go. In their recruitment process, they have Human Resource Executives who conduct psychometric exams to determine level of commitment, intelligence, and cognitive ability, along with their long term suitability for the job role. This recruitment process leads to a 30-50% employment hit rate, a number of loyal clients since their first year, and a fast applicant replacement turnaround rate. 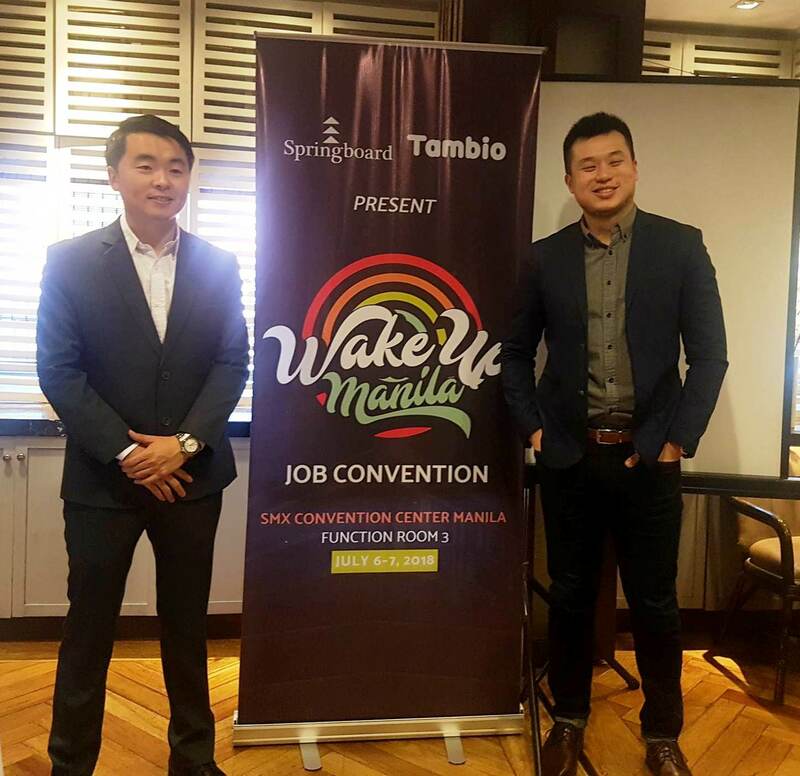 Now on their 5th year, Springboard aims to bring together both the employers and job seekers even closer through Wake Up Manila job convention. Happening on July 6 to 7, 2018 at the SMX Convention Center in Pasay City, Wake Up Manila will allow companies to “find the one” through engaging and fun interactions with job seekers to bring back that human connection amidst this digital world we live in. For companies in search of new members, Springboard is inviting you to join them at this exciting job fair that give you the chance to bring you closer to the people that will help your company grow even further.